Bruce Barone Jr., a resident of Naples for over 15 years, graduated from Florida Gulf Coast University and went on to earn a Master’s Degree in architecture from the University of Miami. Bruce has a strong reputation for developing and deploying strategic marketing and public relations campaigns, working with national media outlets. 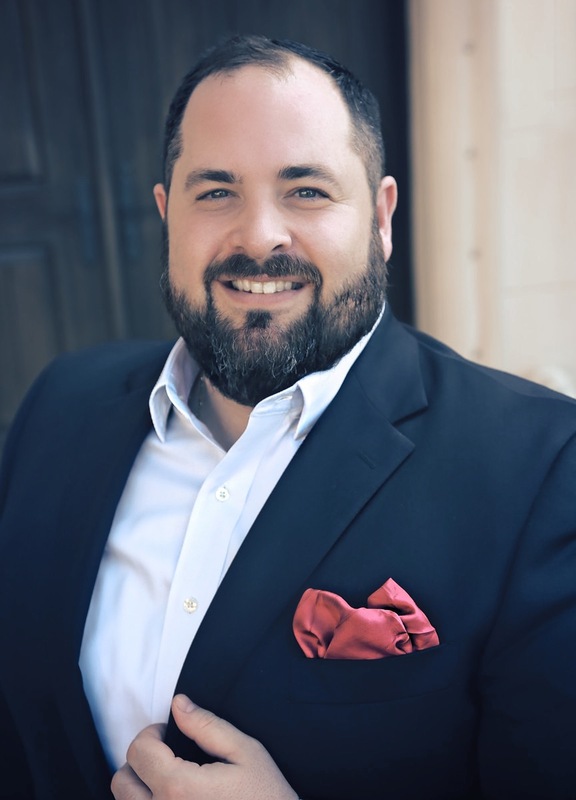 His extensive experience in event management, including managing and promoting more than 40 major events in Southwest Florida, has made him highly revered for his attention to detail, creative ideas, and social media marketing.